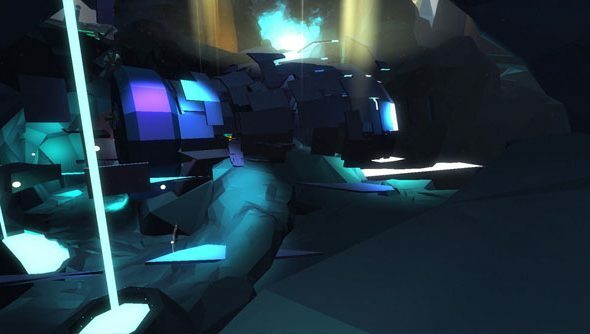 Synth-infused puzzle game Fract OSC is to receive financial backing from the Indie Fund, an investor group composed of indie developers. The group are providing enough funds to take the game through the final stage of its development for a release later this year. Formed in 2010, the Indie Fund is a group of developers who are investing their profits back into the industry, providing a non-publisher route of funding for developers wishing to release games independently. The group’s so far backed games like Monaco, QUBE, and Dear Esther. I’m looking forward to getting up to my elbows in Fract’s world of neon and synthesizers, everything that’s been shown of the game so far suggests it will be an experience unlike any other in gaming. Hopefully Phosfiend are aiming for a release sooner rather than later within the year of 2013.